Our studio is a place where people come to improve their quality of life through skillful, purposeful movement. We believe that pilates is purely perfect the way it is, without all the fashion and fan-fair. We invite you to come just as you are. We are a bright, fully equipped studio in the heart of Southlake, convenient to Keller and mid-cities too. Here we teach private and small group classes to those who are truly ready for a life-changing journey. Our instructors are independent professionals, highly skilled in their trade. They specialize in creating a custom workout that best meets the needs of their students We whole-heartedly embrace those working to overcome injuries or an inactive lifestyle. Let one of our amazing instructors show you the ropes. Discover how to feel confident on your very first day.  Choose from a variety of classes on authentic pilates equipment to engage body and mind. View the class schedule here. Amazingly effective relief back pain. This is the "non-cutting" edge of spine care. Got a disc problem? We can help with that.